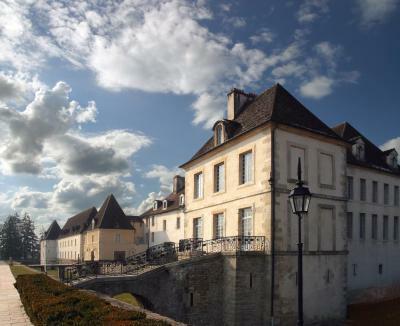 Lock in a great price for Château de Gilly – rated 8.2 by recent guests! 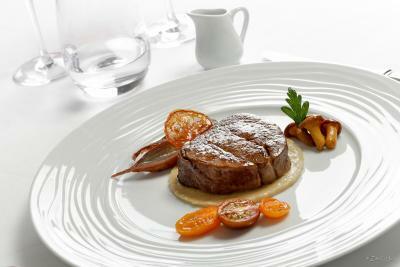 great food in the restaurant, even though service is erratic. perfect breakfast. 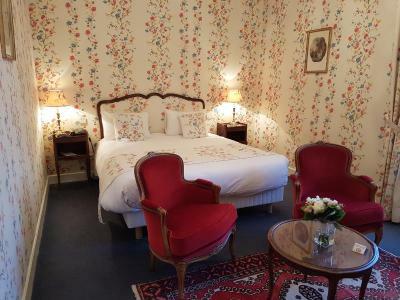 old style rooms but comfortable. 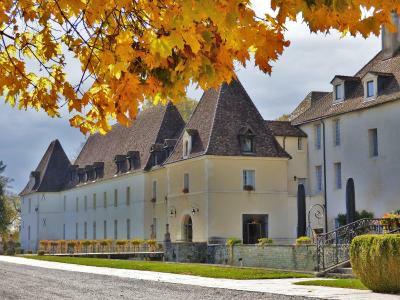 perfect location to explore cote d or full of beautiful wine yards. recommended for a couple of nights stay. Restaurant and staff were excellent! Beautiful grounds! Grounds the restaurant, the service, location, the room. Great place to stay. Nice and welcoming staff and the hotel was clean. We were given a very spacious room right at the top of the chateau with stunning views. The evening meal in the vaulted dining room was certainly a talking point! And the meal itself was also delicious. The location of the chateau being close to the motorway was also a real bonus. The roaring fire in the bar added to the homely atmosphere. Although a group of Chinese was before us and clean-up the breakfast buffet, we got good service from the staff, meeting our requirements. I really appreciated the charge for e-car. And on top, thanks for the upgrade. 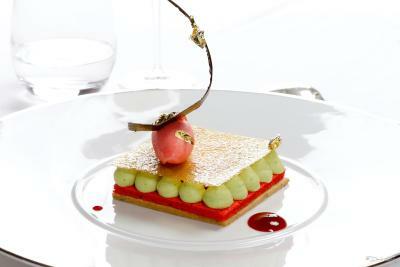 The Château was amazing and the food was wonderful. 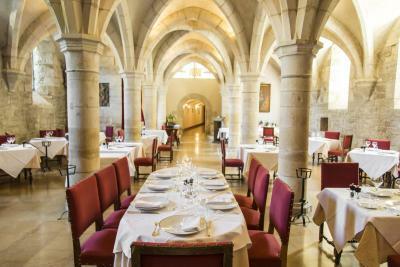 The Château de Gilly, former residence of 14th-century monks, is located between Dijon and Beaune, 2-minutes from the village of Vougeot, the finest wine producing area in the heart of Burgundy. 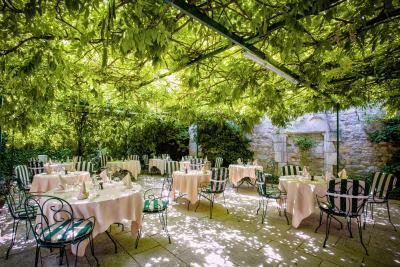 It has preserved its authentic 14th and 16th-century character, reflected in its moats, French-style gardens and a dining room with a magnificent vaulted ceiling. 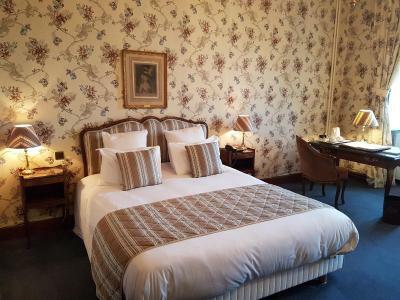 All of the guest rooms in the Chateau de Gilly are elegantly decorated, stylishly furnished and equipped with modern private bathrooms. 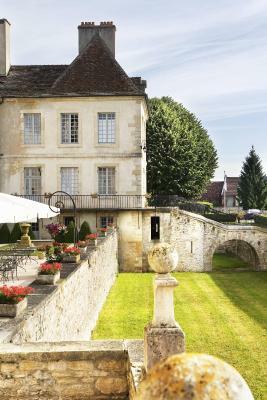 They offer pleasant views of the gardens, the village or the Vouge River. 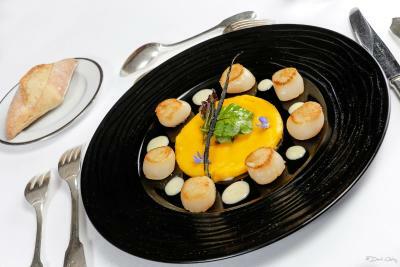 Le Clos Prieur restaurant has 3 stars in the Gault & Milau 2010 guide and serves regional gourmet cuisine. 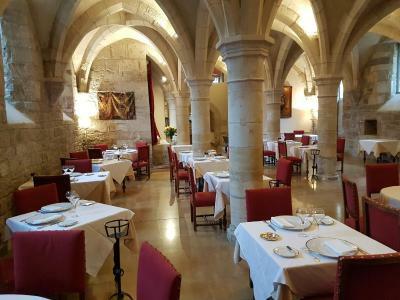 It is in a former 14th-century wine cellar of extraordinary architectural design. 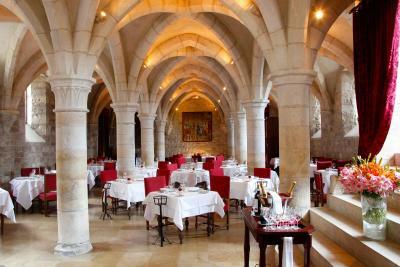 Every guest is invited to visit and participate in some of Burgundy's best wines in a cellar next to the hotel. 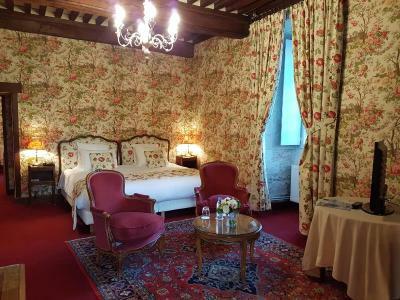 When would you like to stay at Château de Gilly? 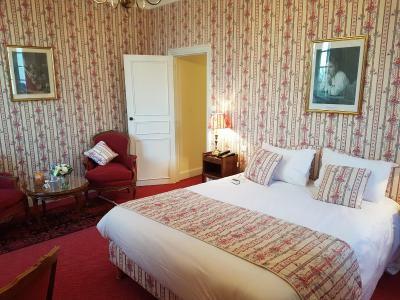 This room is in the 17th Century wing of the Château, it features a view of the gardens, minibar and flat screen TV. The bathroom has a separate bathtub and includes a hairdryer. 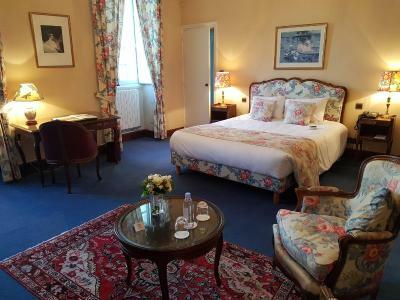 This more spacious room features a view of the gardens, minibar and flat screen TV. The bathroom has a separate bathtub and includes a hairdryer. 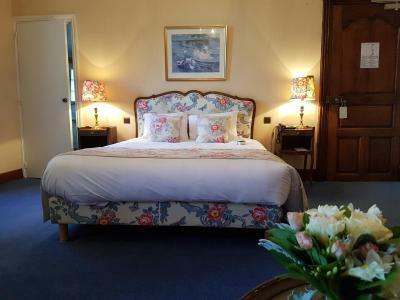 This spacious room features a view of the gardens or village, a minibar and flat screen TV. The bathroom has a separate bathtub and includes a hairdryer. Characteristic woodwork in one and a stone chimney in another, this room decorated in a traditional style has a minibar and flat screen TV. The bathroom has a separate bathtub and include a hairdryer. This room is decorated in a traditional style, featuring a characteristic tiles and has a view of the grounds, minibar and flat screen TV. The bathroom has a separate bathtub and a hairdryer. 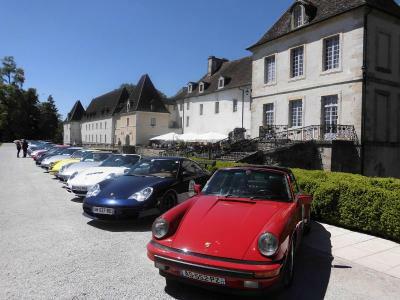 House Rules Château de Gilly takes special requests – add in the next step! Château de Gilly accepts these cards and reserves the right to temporarily hold an amount prior to arrival. 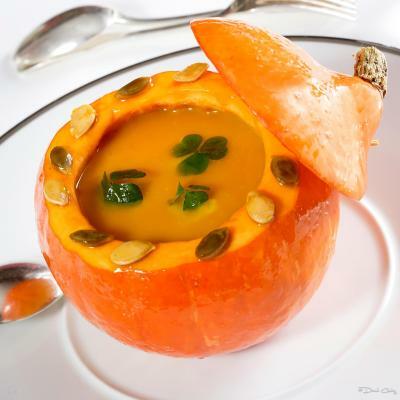 It is highly recommended to reserve for the restaurant. Contact details can be found on the booking confirmation. 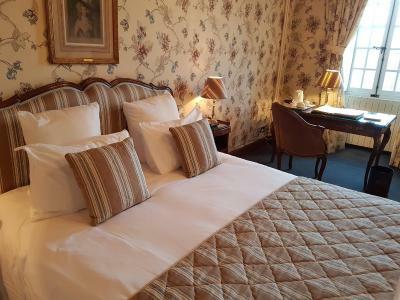 Please note that special conditions apply for bookings of more than 5 rooms. There is nothing to do in the property. All the activites are either in Beaune or Dijon. There is a pool which was not even available when we stayed there. 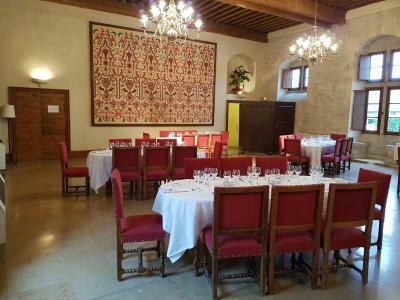 Even for the restaurant it need to be reserved in advance and it is a pity that guests of the hotel have to travel from the hotel to either Beaune or Dijon to find a restaurant to eat. Sadly we had to ask for bread to be served with our breakfast (unheard of in France) and all we were offered was yesterday’s bread! Not good enough for a 4 star hotel. It is hard to find something negative about our stay. The food in the restaurant was amazing!!! 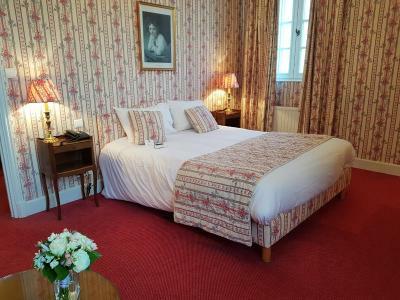 It is a beautiful chateau, rooms spacious and very clean. Staff is extremely polite and helpful. Would have been good to have more customers to share the experience with. Some of the facilities are outdated. Breakfast is a bit expensive. service is quite erratic. 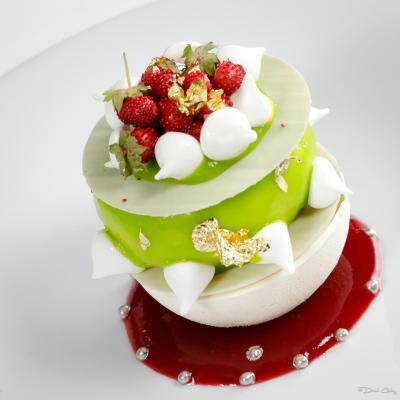 I think the food in the restaurant is one star material however the service is not good enough. a pity. 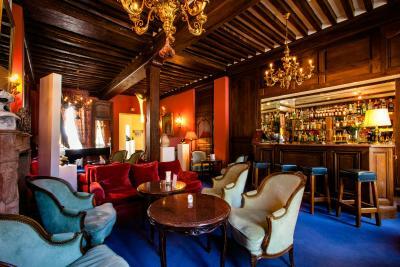 Lovely big scale of the place next time I am coming in the summer to play tennis and swim - a real experience chateau. Tardiness opening property gates when returning after midnight. 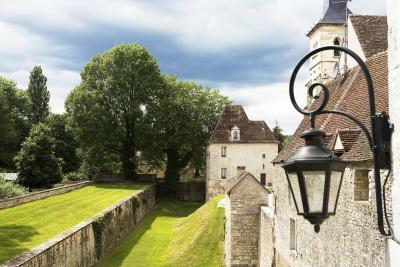 Part of Burgundy history. Close to vineyards and local villages. Helpful staff. There was no shower. Bath only. The room. It was a Sat evening so there was a lively atmosphere in the bar / hotel.